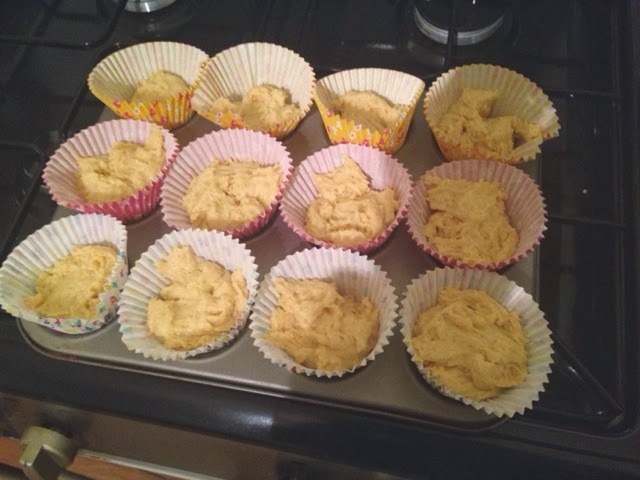 Kirstiekins Blogs: Recipe for Home made cupcakes! Recipe for Home made cupcakes! Last night I was terribly bored and wanted to eat nothing but cake, so I raided my cupboards and decided to make some of my own. Making cakes at 10pm really is a genius idea if you ask me, and when you aren't really sure what you're doing, there is only one way they are going turn out... AWESOMELY AMAZING AND TASTY AS HELL! Here's how you do it! You need egg, butter, sugar, self raising flour, milk, icing sugar, water, cake cases, an oven, a bowl, a fork and hands to make this recipe! If you are a small child, or prone to burning yourself on hot things, please seek adult supervision, or a cat that can look at you in disgust. First, you batter your weighing scales because they don't work, and threaten their life with a fork. You then take what looks like it could 4 ounces of butter, although it's probably a lot more, and mix it with what looks to to be 4 ounces of sugar. Mix it with the fork that's in your hand, until it's creamy. Crack two eggs, and mix them into the butter/sugar mixture, it will look really weird, but its okay, because once you've mixed it in, you then throw in what could possibly be a whole lot more than 4 ounces of flour. Mix it in until it becomes somewhat cement like, and then pour in some milk to give it the sticky consistency we need. This is the point where you add in a bunch of stuff that you want in the cakes, I used lemon juice! Nomnomnom. Once you've divided them between your cake cases, put them in the oven for approximately 27 minutes on gas mark 4. Once they are cooked, the top will make you think they are rock cakes, but they're not. They're just crunchy because of the milk. 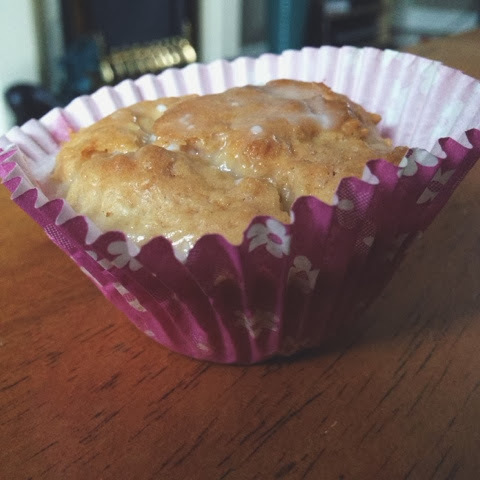 You can then glaze them with icing and boom, awesome cakes that are awesome, and taste like Farleys Rusks, as the lemon flavouring seems to have not done anything. Why not try making some better cakes than I did.... it'll be a challenge! 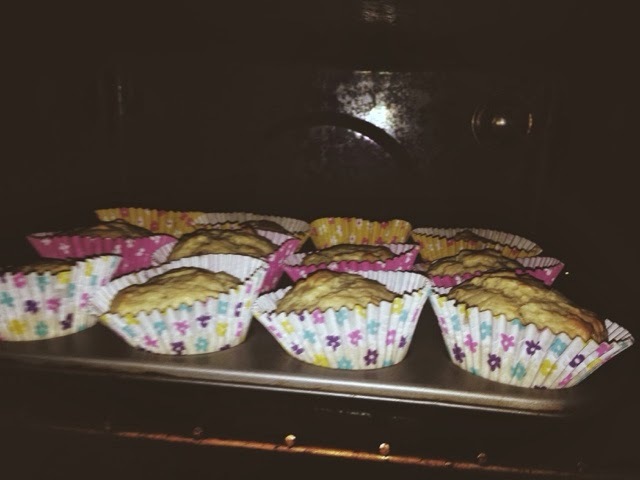 They look like scones kirstie :D x 7/10!